If you travel in Italy by car, this is the map for you. This English-language map covers Northern Italy (you can also buy the Central Italy Map and Southern Italy Map as well), is thin so that it packs easily in your suitcase, and large enough so you can really see where you're going. I use these maps for planning out the shortest routes while traveling in Italy. Each map page includes details on: the entire highway network of Northern Italy with a 1:200,000 scale (the minimum you need in Italy), with marks for all exits, toll barriers, distances progressive mileage, service areas with shops (think Autogrill), nearby motels, natural gas ​​filling stations and other services; 13 regional maps with zoomed-in scale of 1:80.000; 55 detailed city maps to help you navigate around Italy's most popular cities; Master index of city names and distances between them. If you travel by car in Italy, this is the map for you. This English-language map covers Northern Italy (you can also buy the Central Italy Map and Southern Italy Map as well), is thin so that it packs easily in your suitcase, and large enough so you can really see where you’re going. I use these maps for planning out the shortest routes while traveling in Italy. 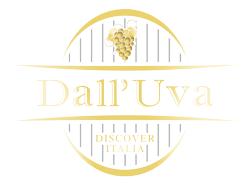 While Google Maps is a great option for mapping your travels in advance, to access it in Italy you’ll need a dataplan for your Smartphone or iPad — which can be very costly. 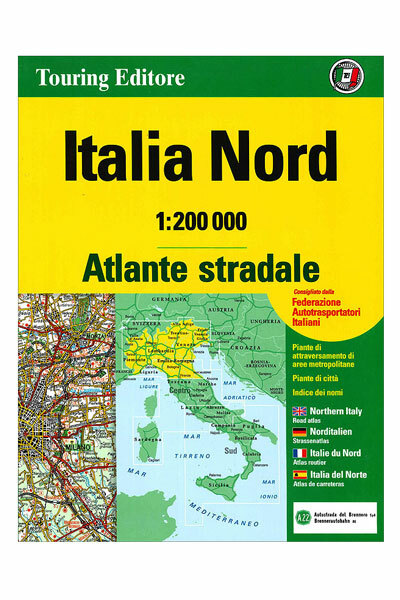 The Atlante Stradale maps are the cheapest option for great maps. 55 detailed city maps to help you navigate around Italy’s most popular cities.